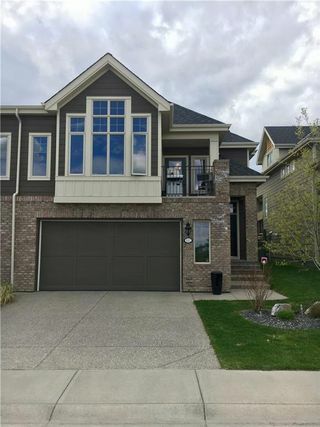 Fall in love with this award winning Brownstone in the highly desirable community of Wentworth Estates. 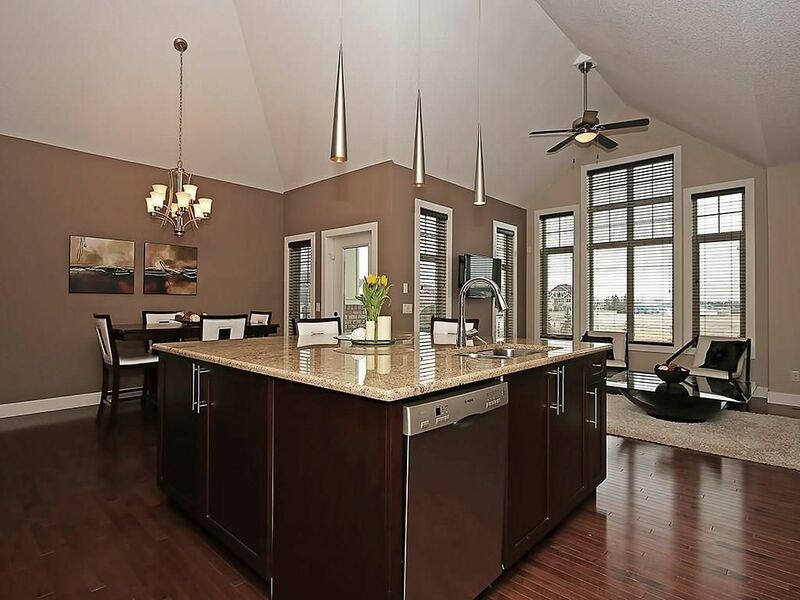 This home is situated across from a pond & treed reserve & the location can’t be beat! 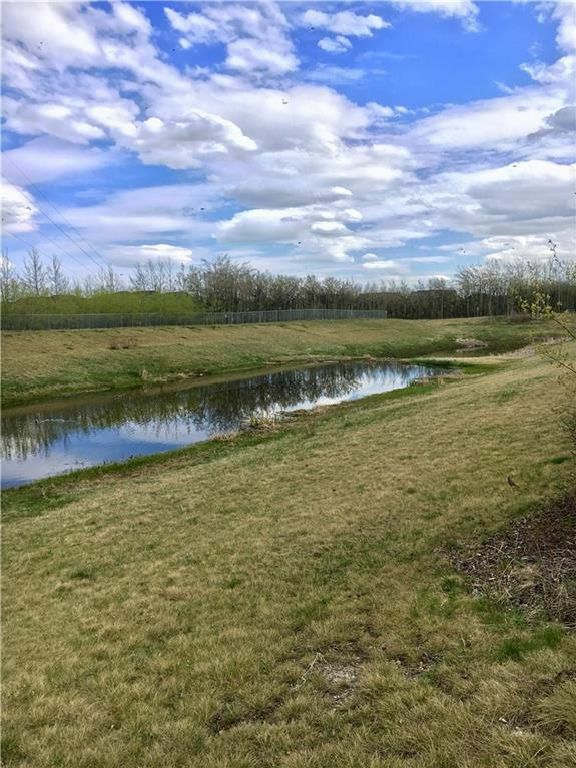 Multiple parks & pathways within minutes and in the walk zone for West Springs Elementary & West Ridge Middle Schools. 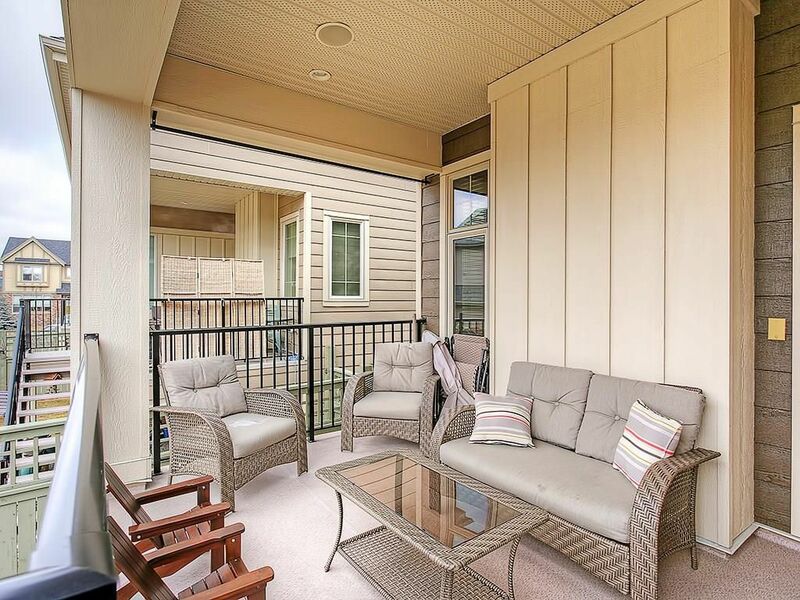 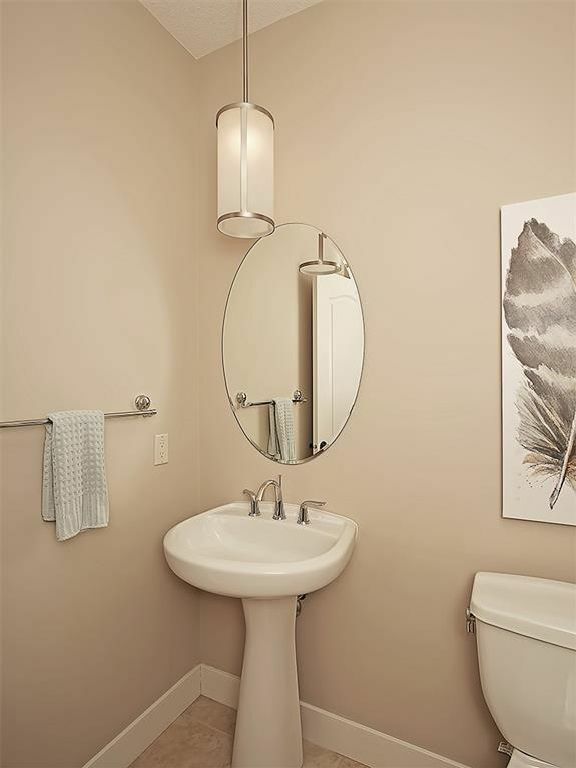 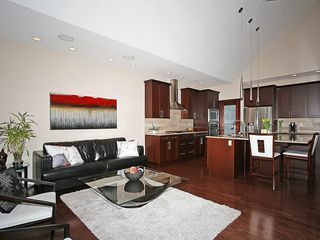 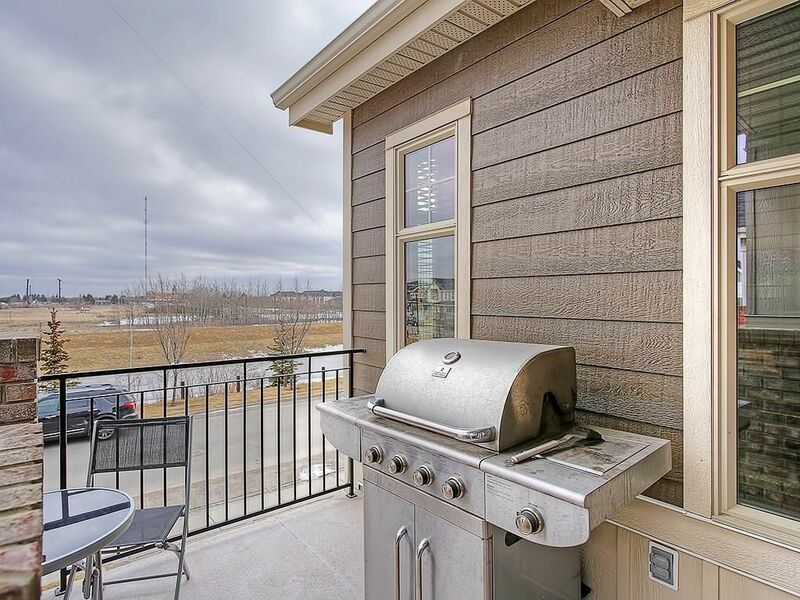 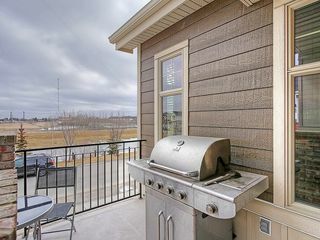 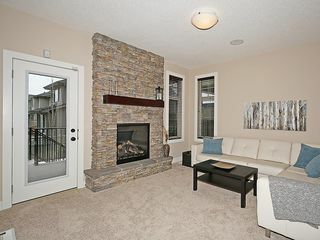 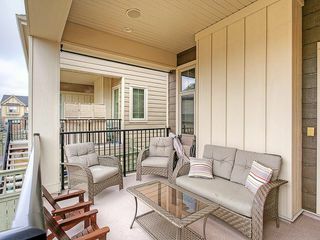 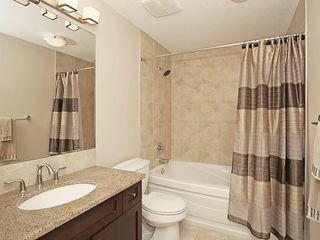 Close to everything you need including grocery, pubs, restaurants & coffee shops. 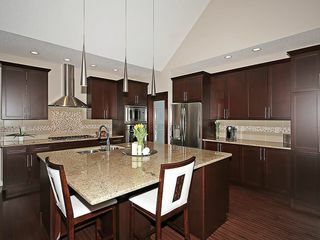 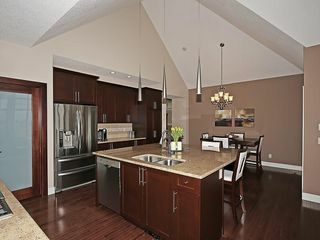 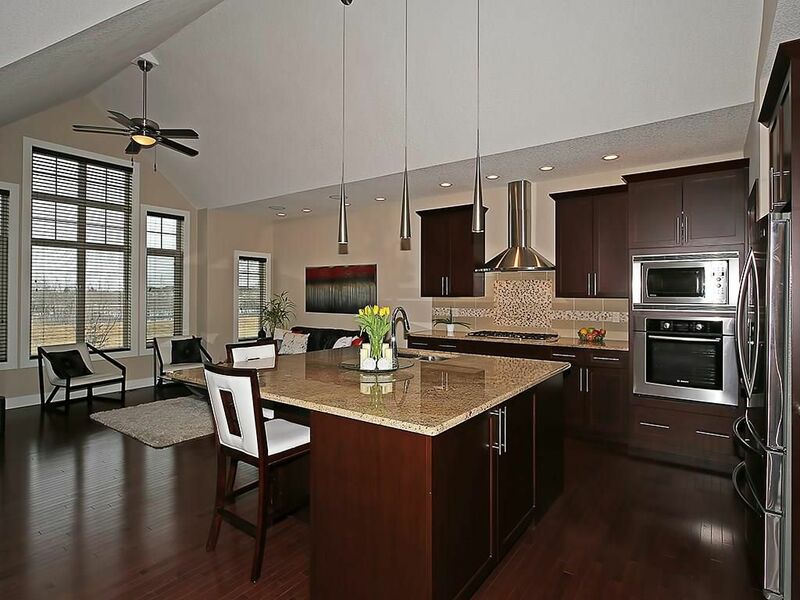 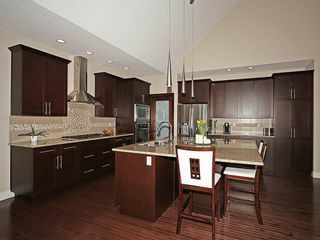 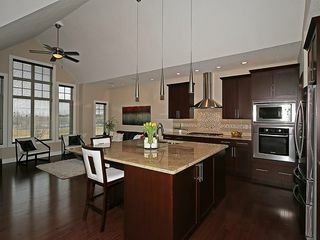 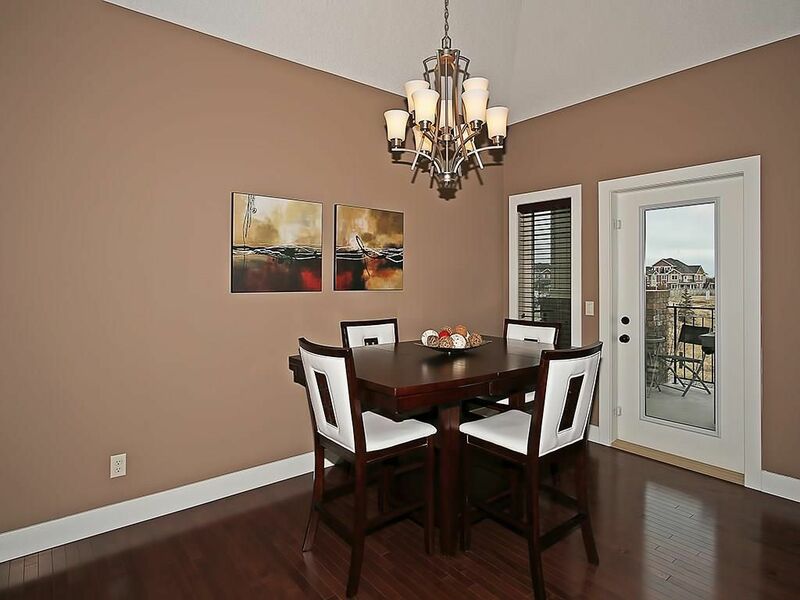 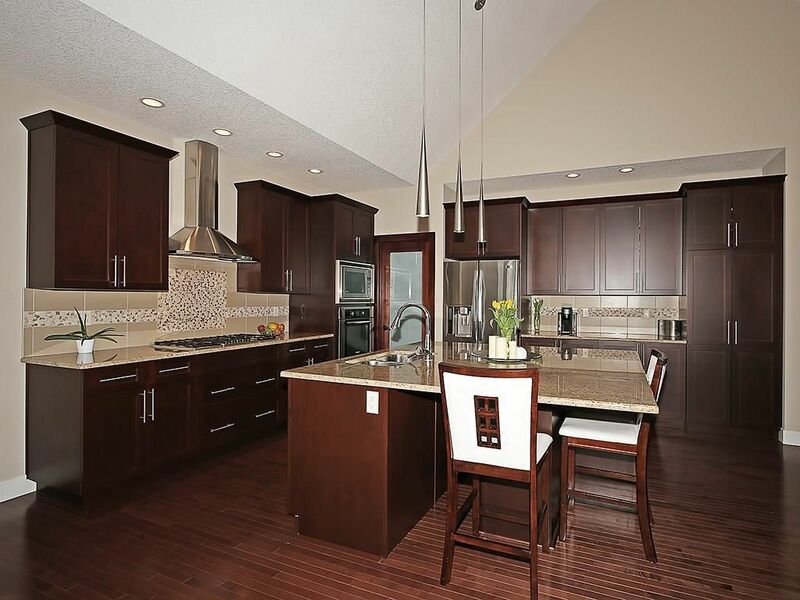 The vaulted ceilings in the main floor kitchen & great room are absolutely stunning! 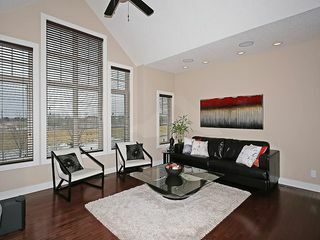 Large windows throughout allow loads of sunlight. 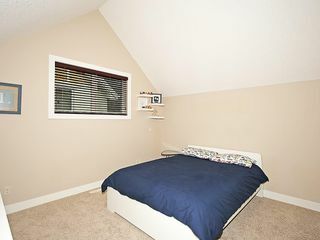 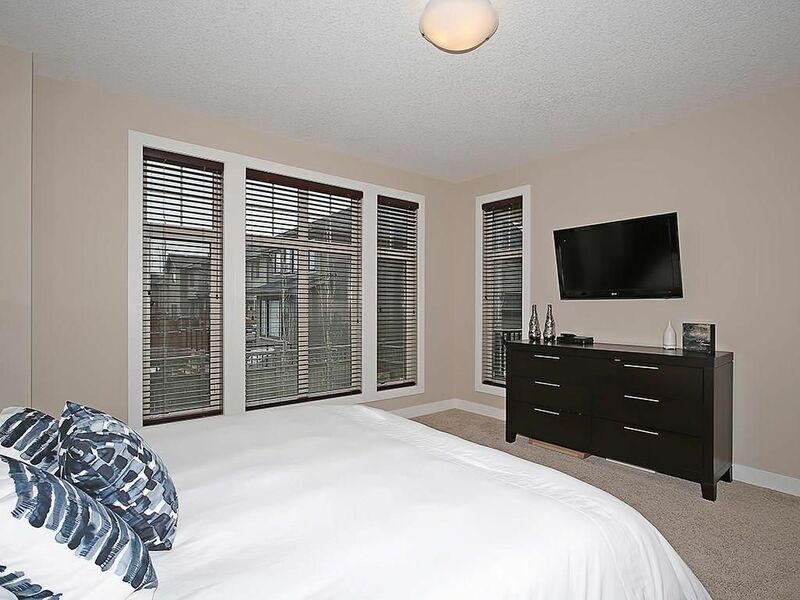 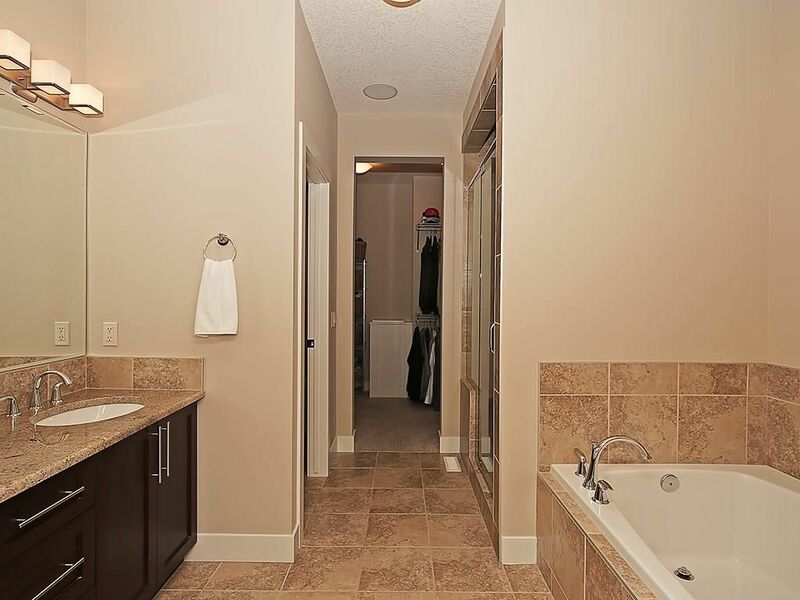 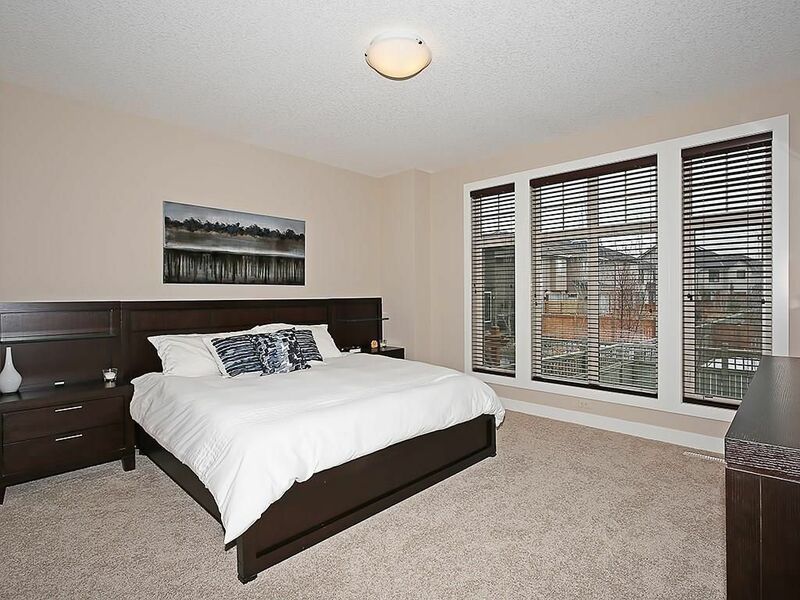 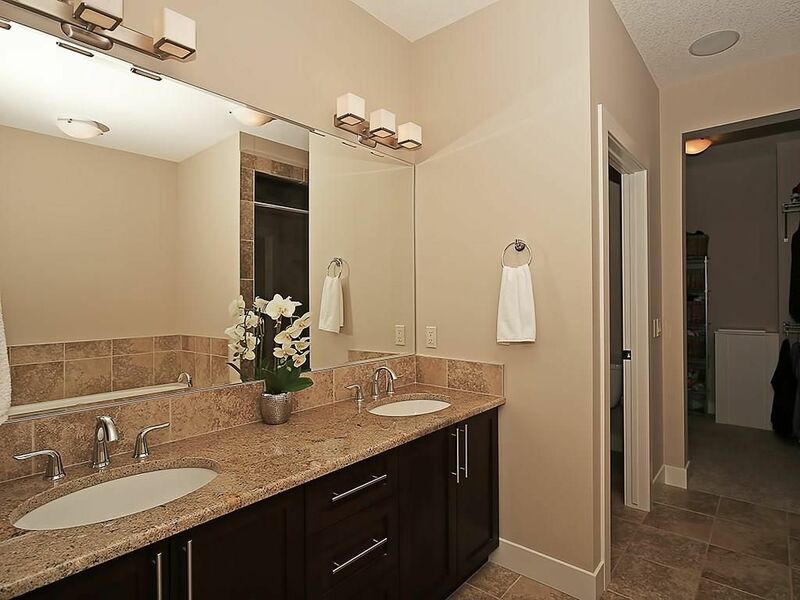 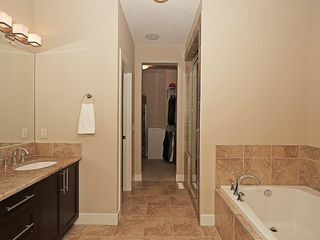 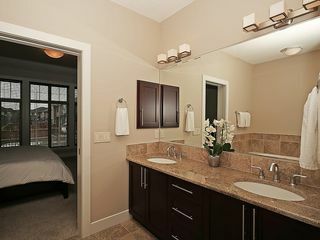 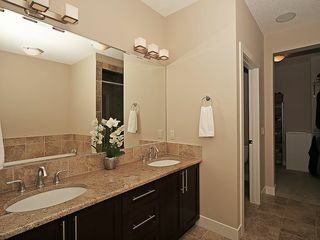 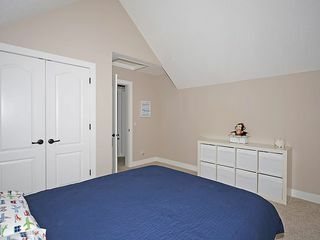 The spacious master bedroom is complete with a luxurious ensuite & walk-in closet. 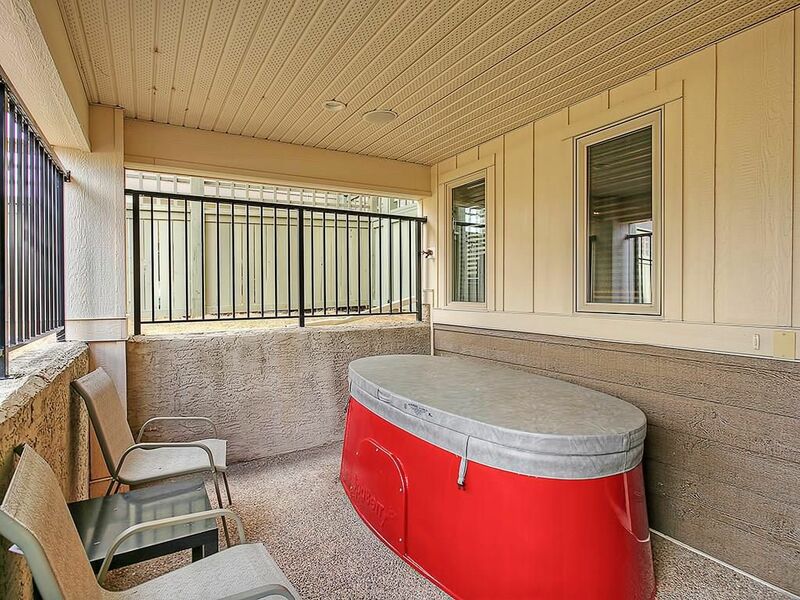 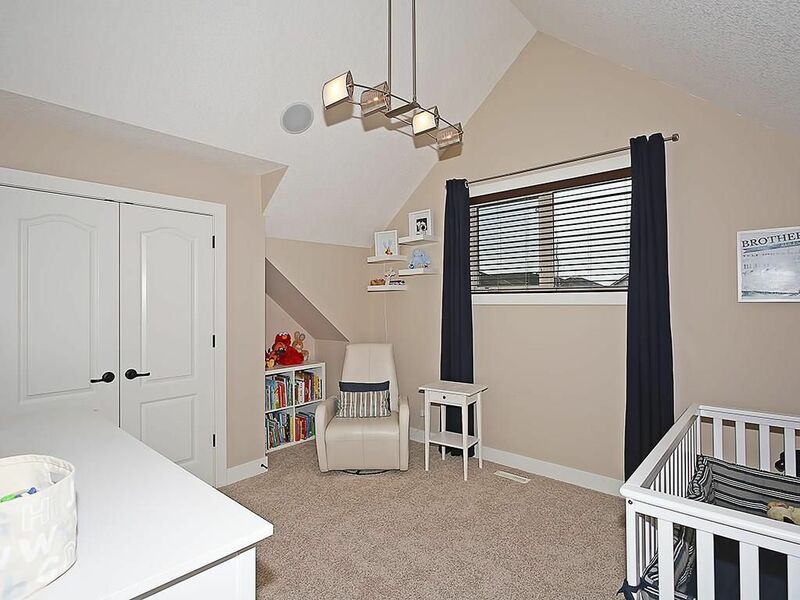 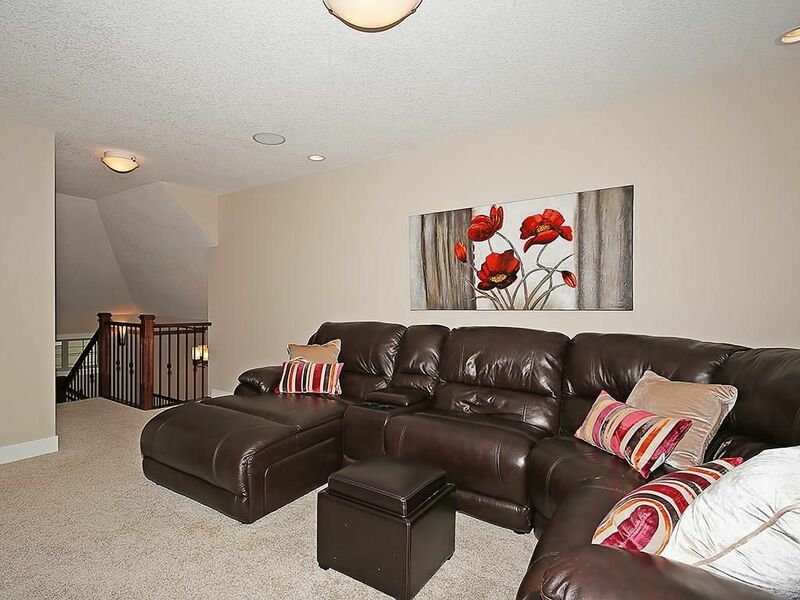 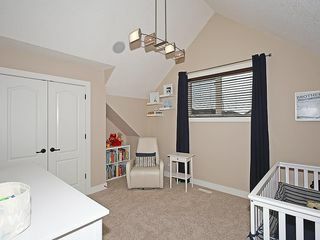 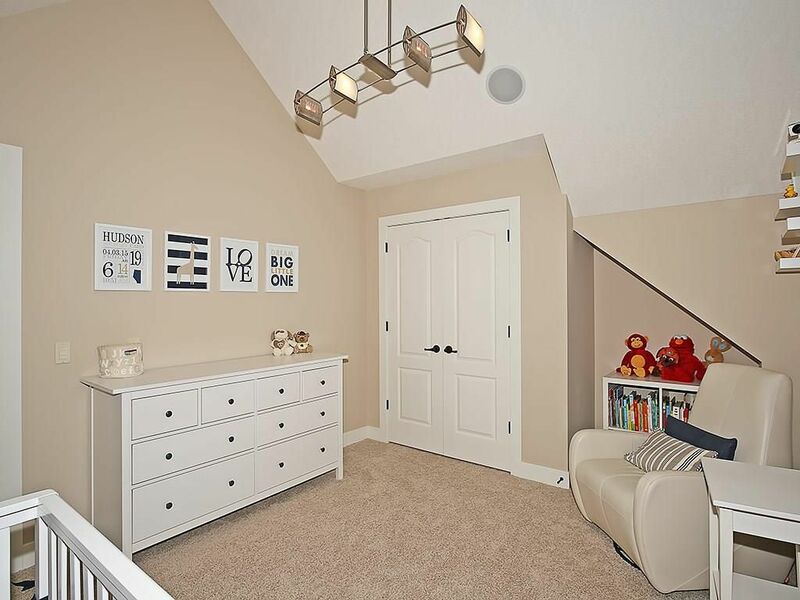 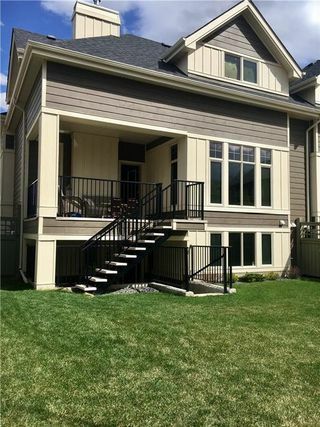 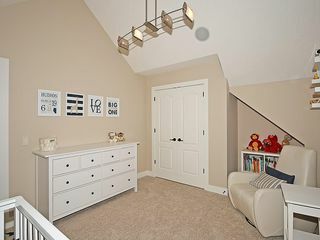 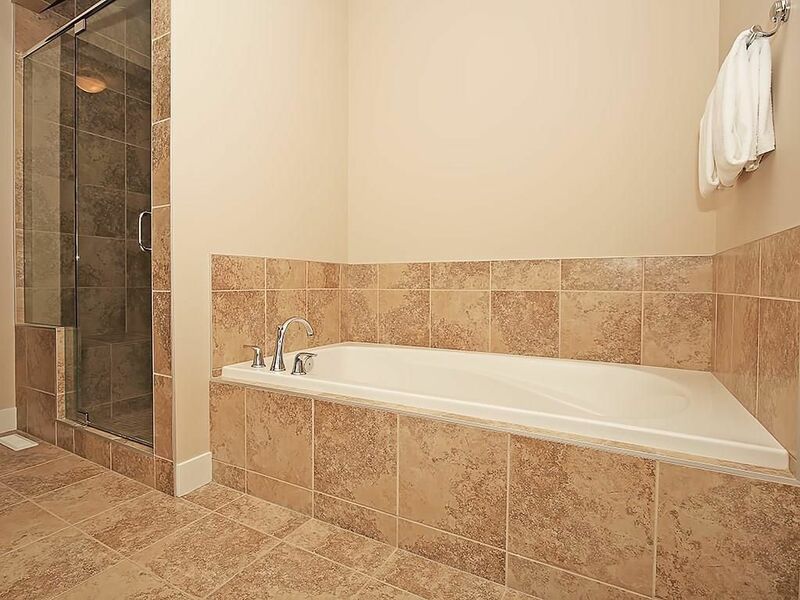 The upper level features 2 large bedrooms with vaulted ceilings, bonus room & full bath. 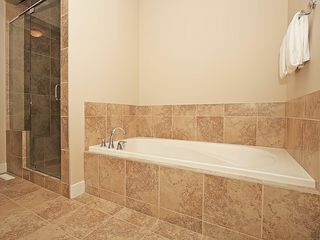 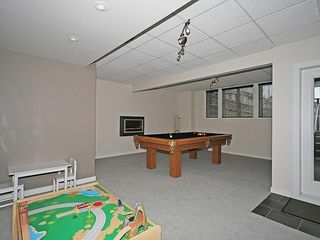 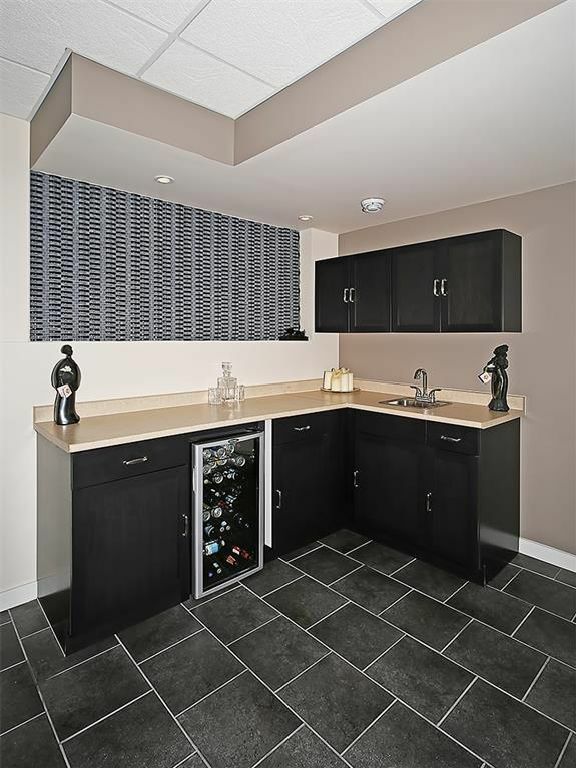 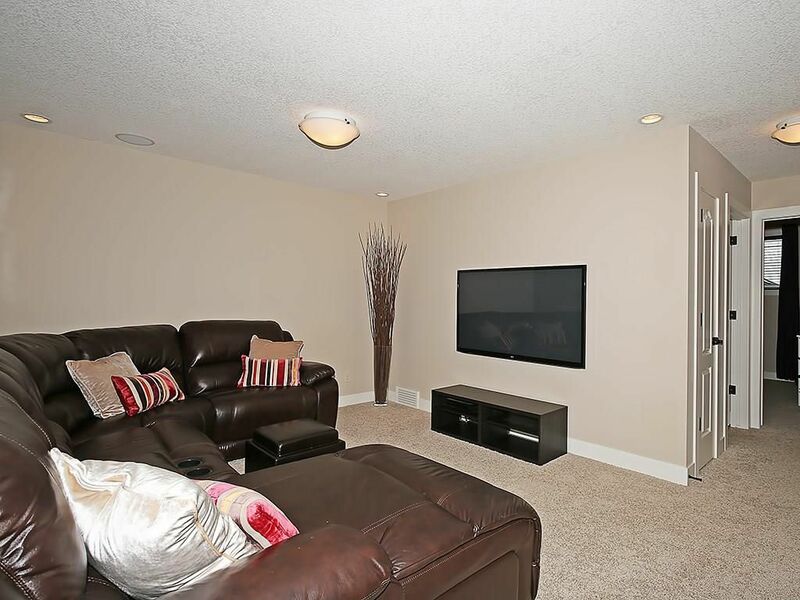 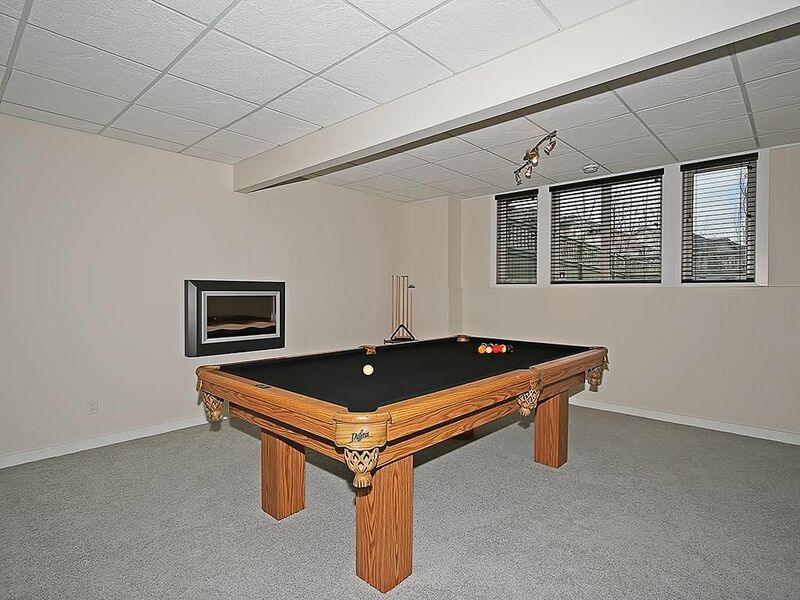 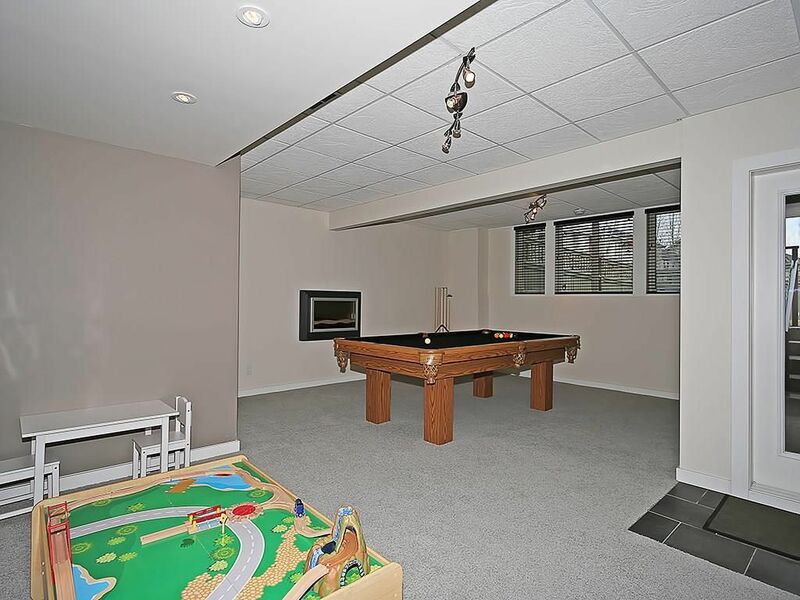 The developed walkout basement is perfect for entertaining with a corner wet bar & access to the outdoor covered patio. 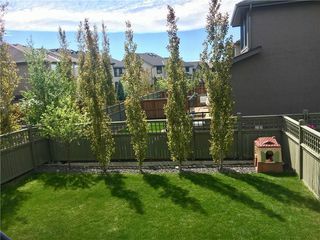 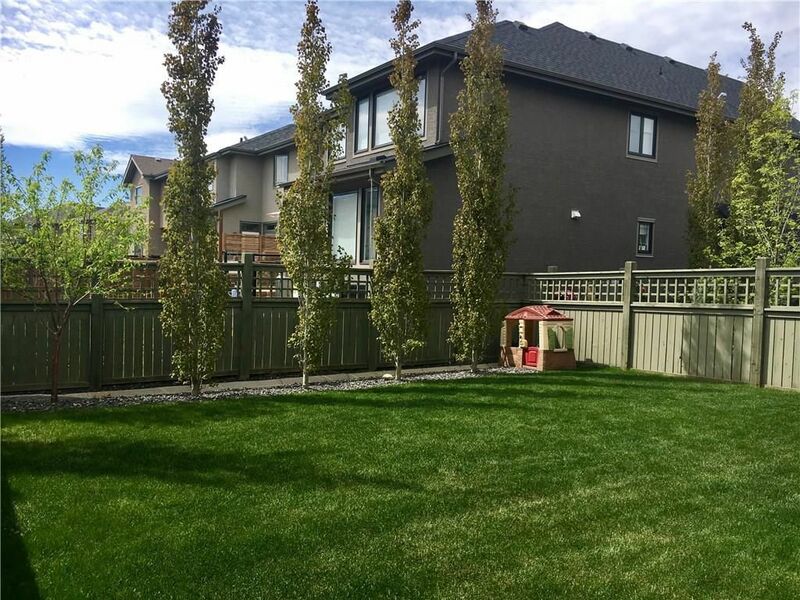 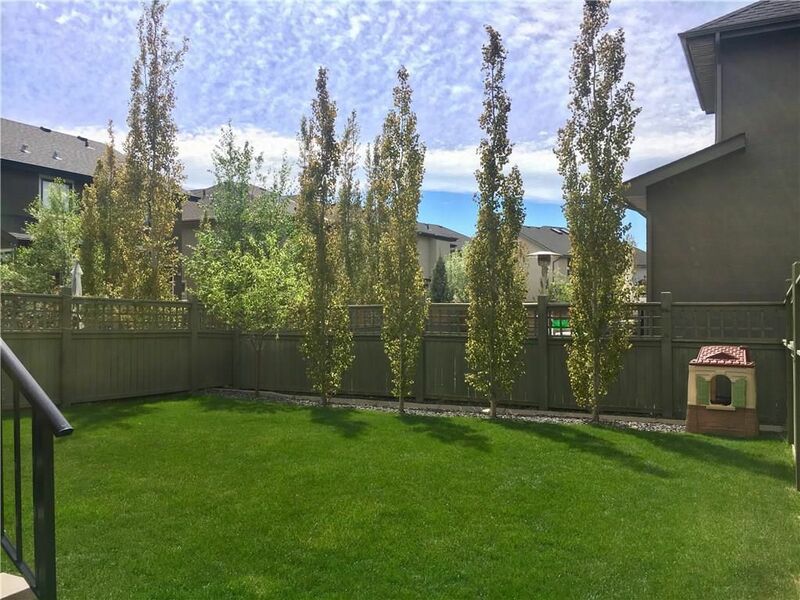 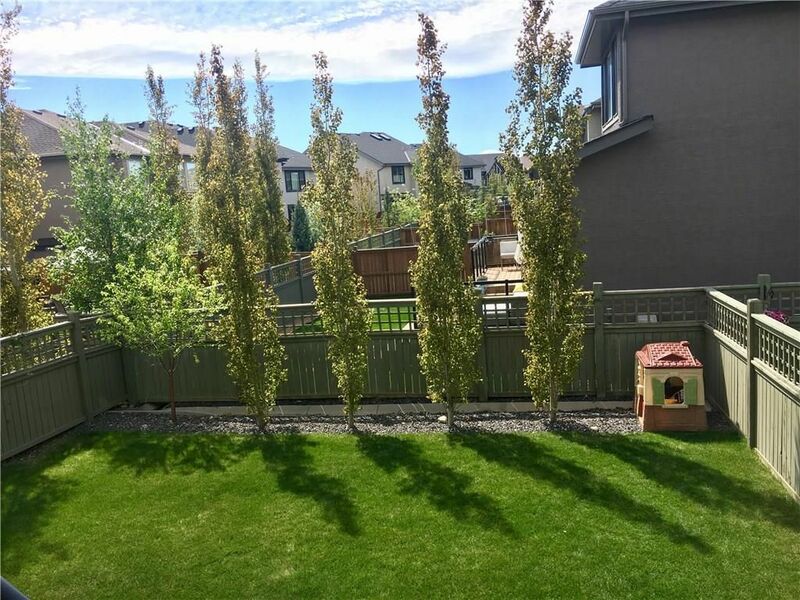 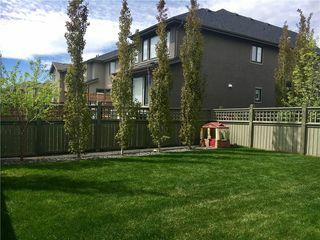 The west-facing backyard is fully landscaped with mature trees across the back for privacy. Additional features include oversized double garage & large laundry room with built in cabinets & counter. 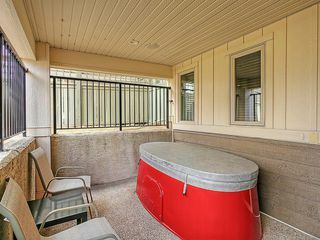 Click on "Multimedia Tab" or "Virtual Tour" Link to view additional photos, video, 360 degree virtual tour and professional floor plans. 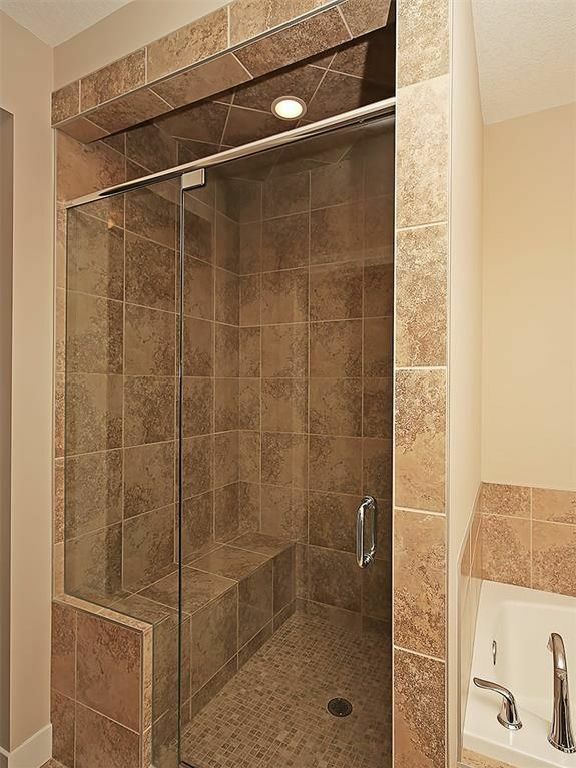 This property was measured like a detached family home & includes wall thickness. 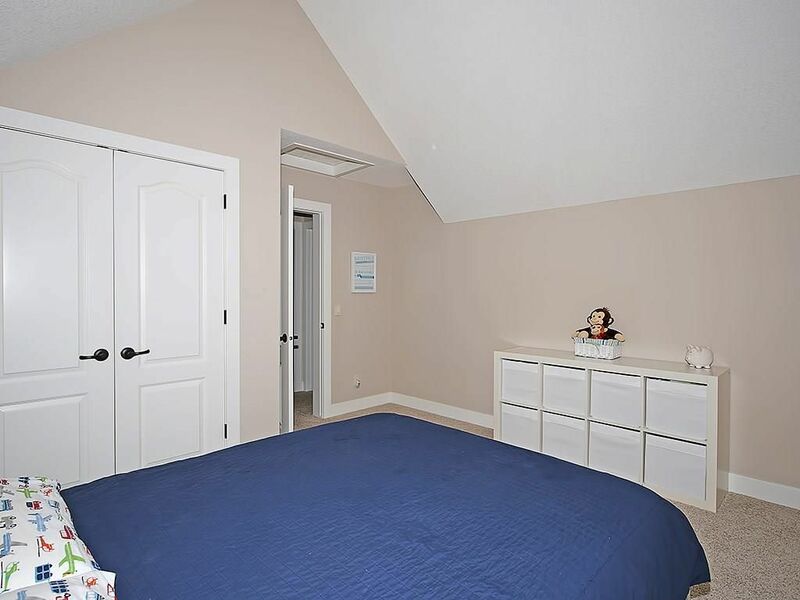 RECA RMS Measurements (taken from interior paint-to-paint) the size above grade is 2059 sq/ft.